Like it or not, iPhone X’s notch is here to stay, with Android smartphone manufacturers creating their own versions for 2018 phones. In fact, Apple is working on ways to improve the Face ID and selfie camera module on the iPhone X for a smaller notch this year. And that’s the same idea that Microsoft has with a new patent that could result in a smaller notch on upcoming devices. 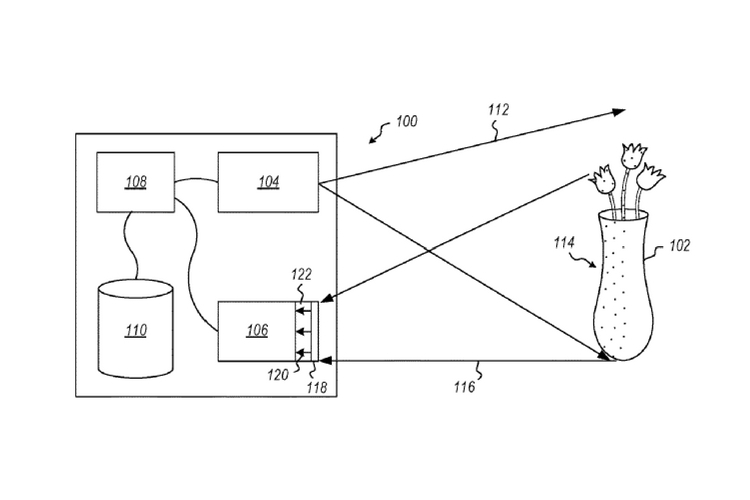 According to the patent, Microsoft’s technology would combine the regular selfie camera and infrared camera into one sensor. This would mean the hardware module would take up less room on the front, for a less-intrusive notch. Besides saving space, the system also has additional advantages such as allowing visible light and structured light depth data to be collected at the same time. This essentially eliminates any parallax issues due to distance between the sensors. 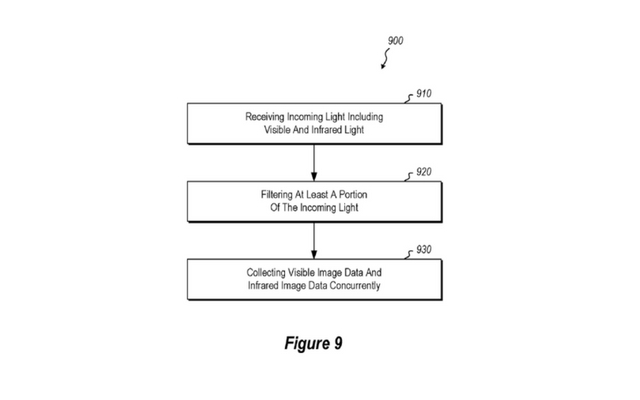 In case you’re wondering, the patent is called “HYBRID IMAGING SENSOR FOR STRUCTURED LIGHT OBJECT CAPTURE” and it was applied in August 2016. Considering the fact that the notch has become all the rage, this patent could be implemented in any future Microsoft smartphones or mobile devices. Considering the fact that Microsoft’s rumored Surface phone has been in the news for a long time now, it is possible that the technology may show up there. Microsoft could also end up licensing the hardware patent to other companies, while the sensors could also be used on laptops to enable Windows Hello authentication. You can check out the full patent with all the technical details at the source link below.